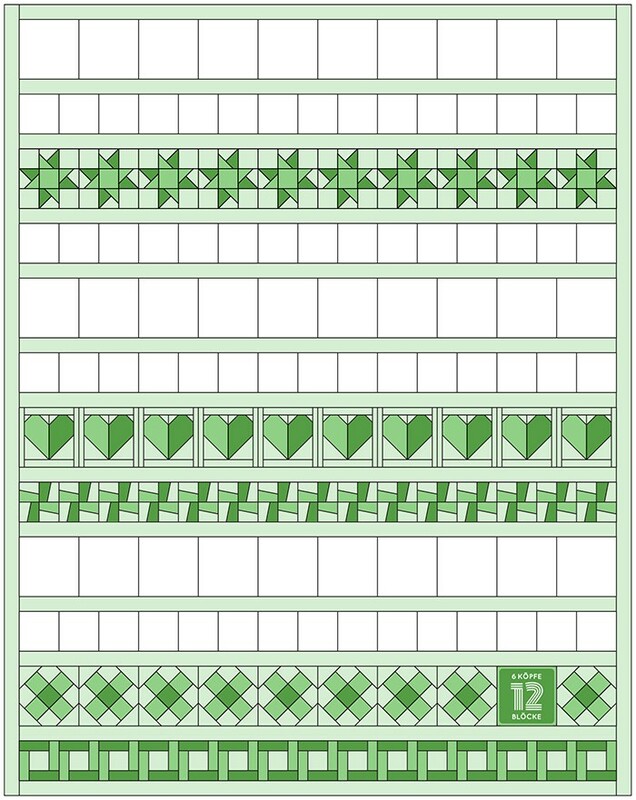 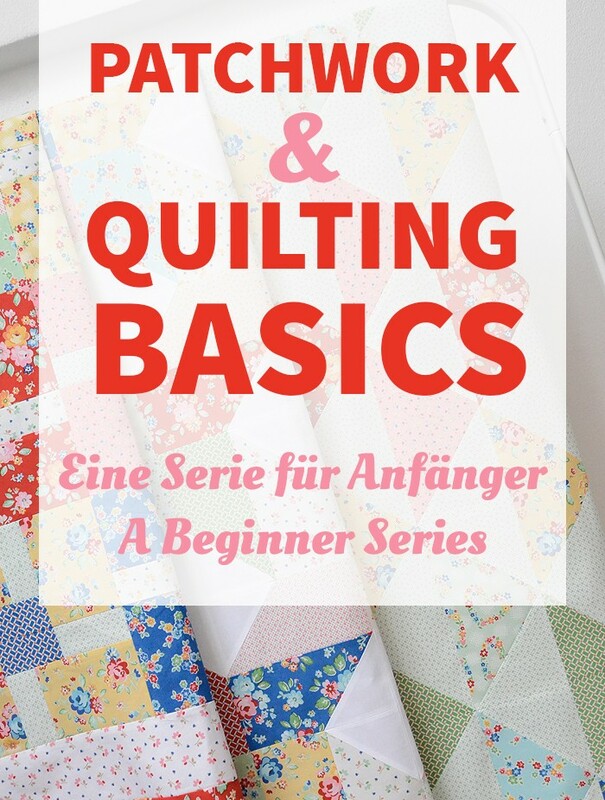 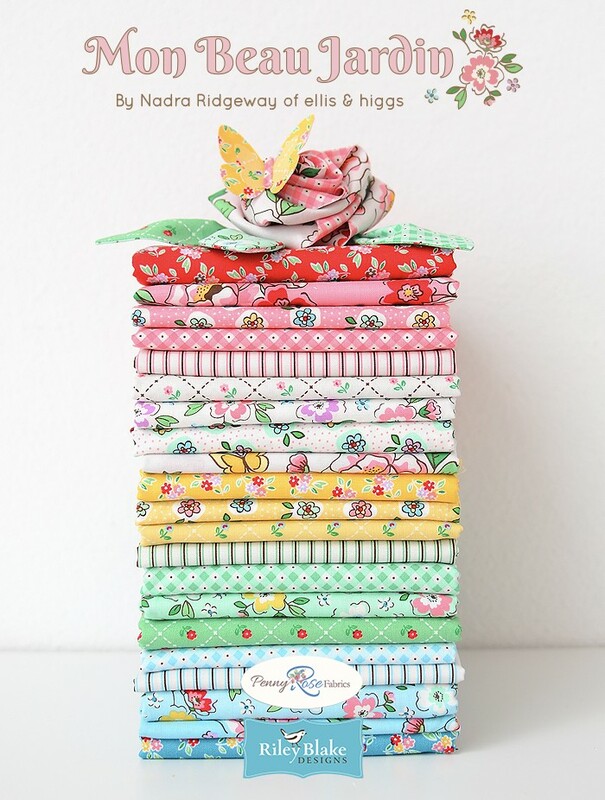 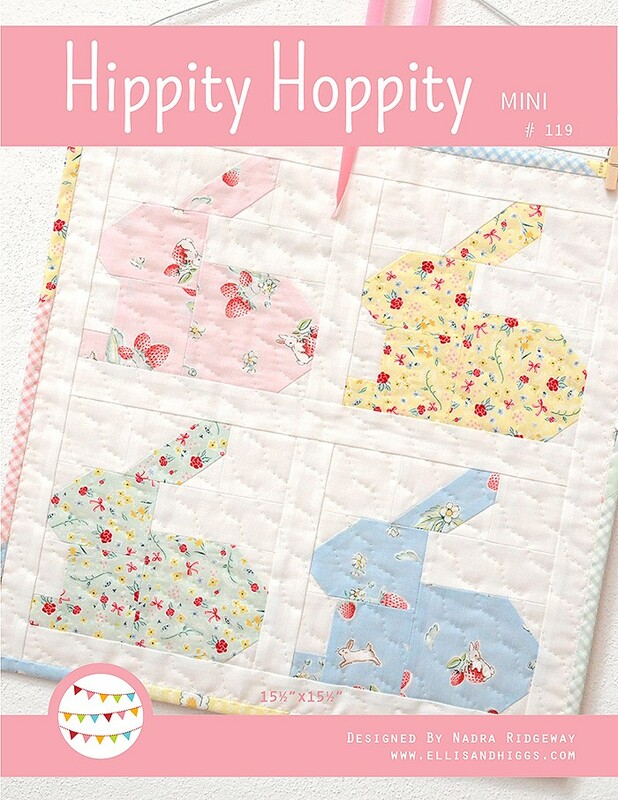 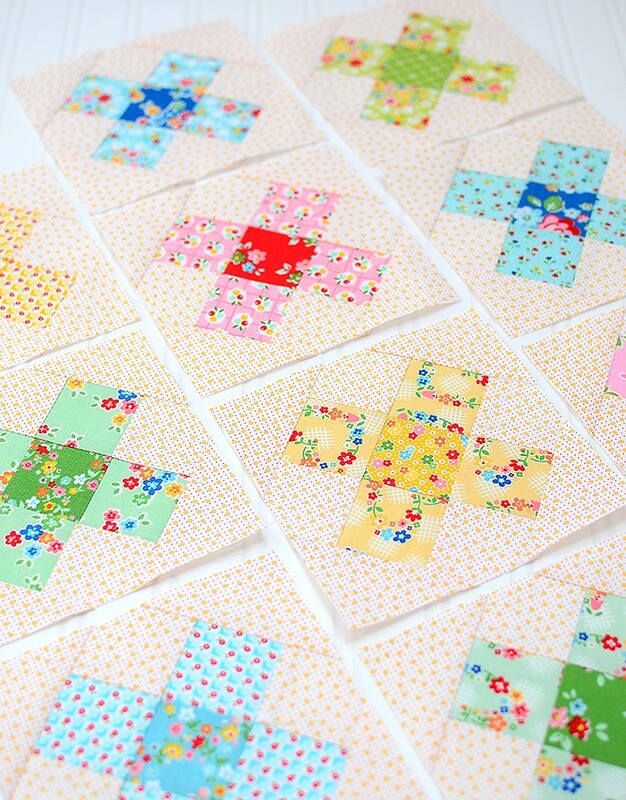 Today, not at the very last moment, my may blocks for the 6 Köpfe 12 Blöcke – Quilt Along! 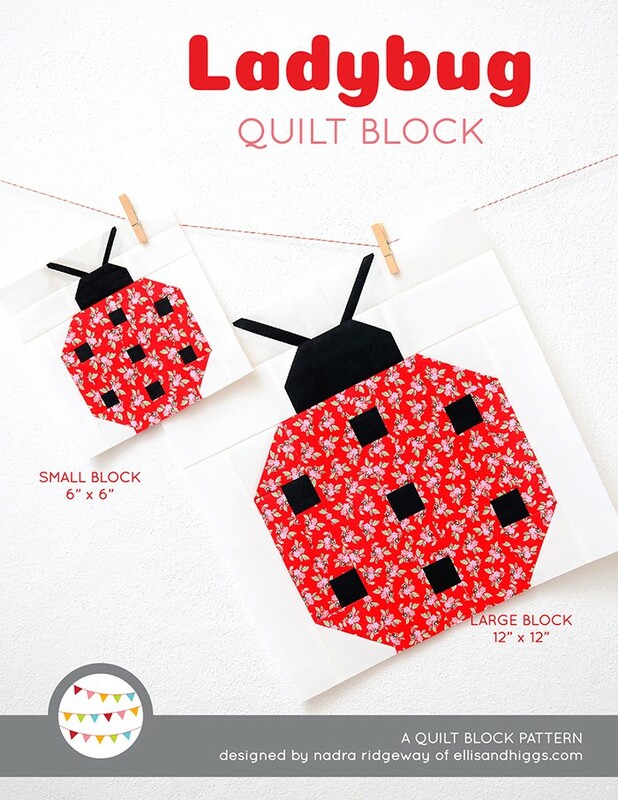 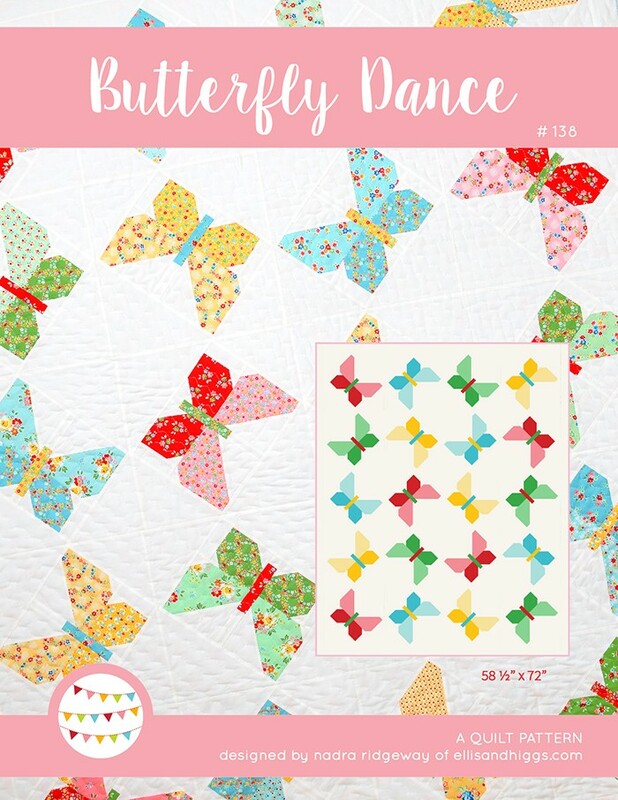 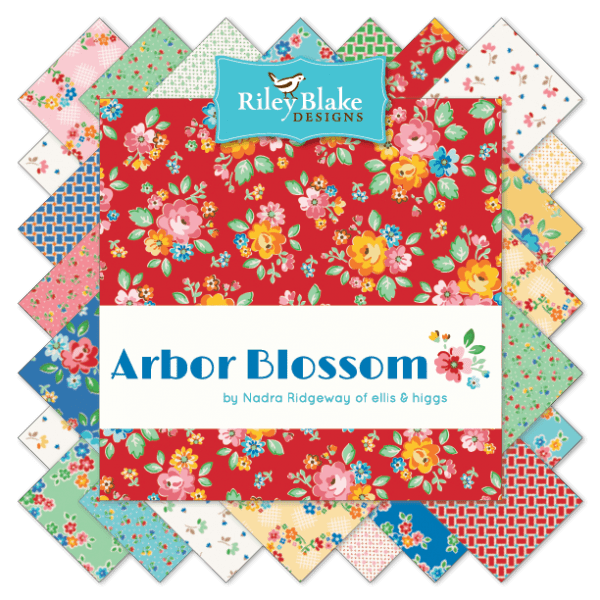 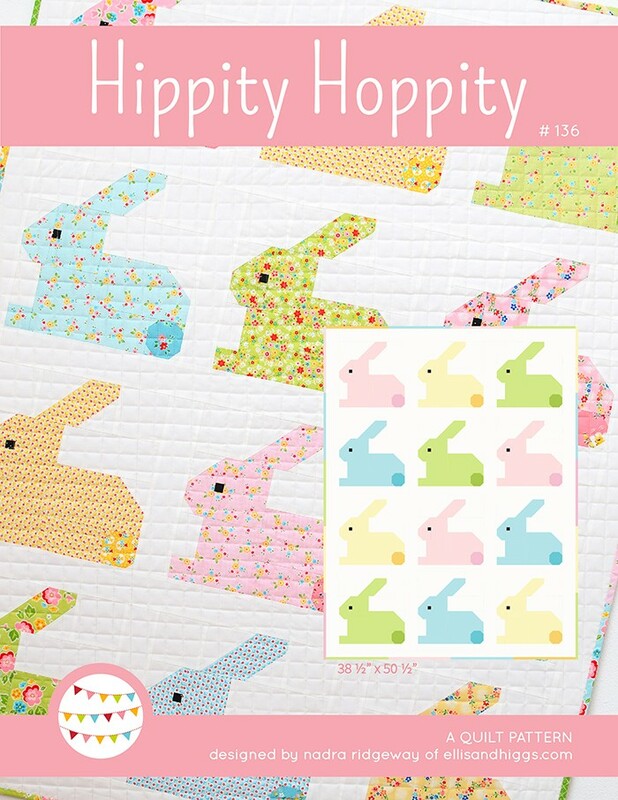 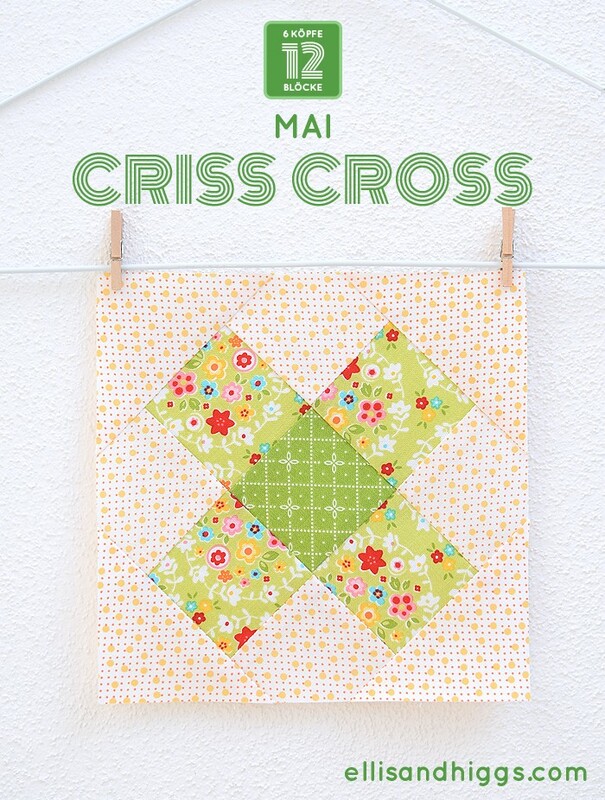 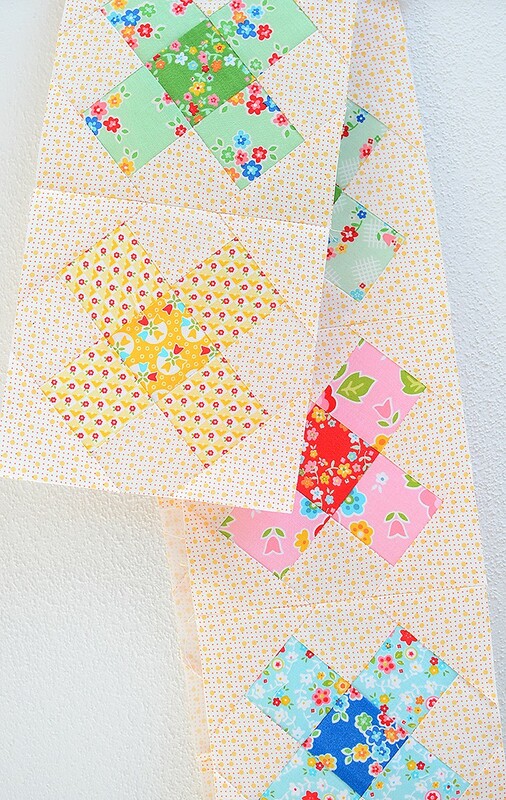 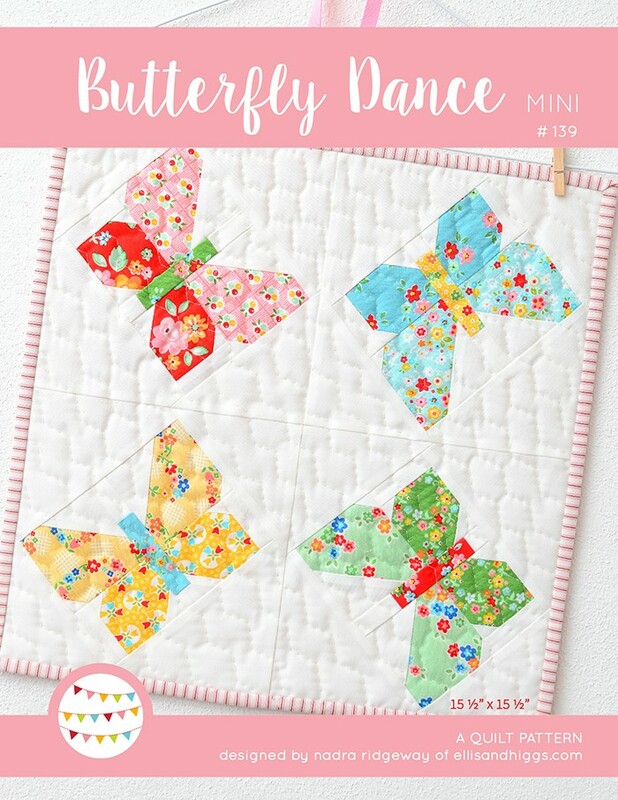 This sweet Criss Cross quilt block measures 6″ x 6″ and is very easy to sew. 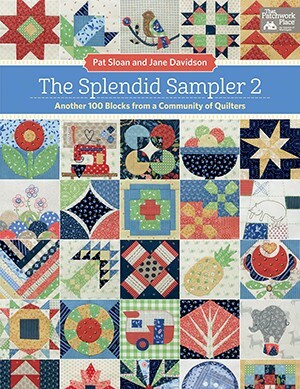 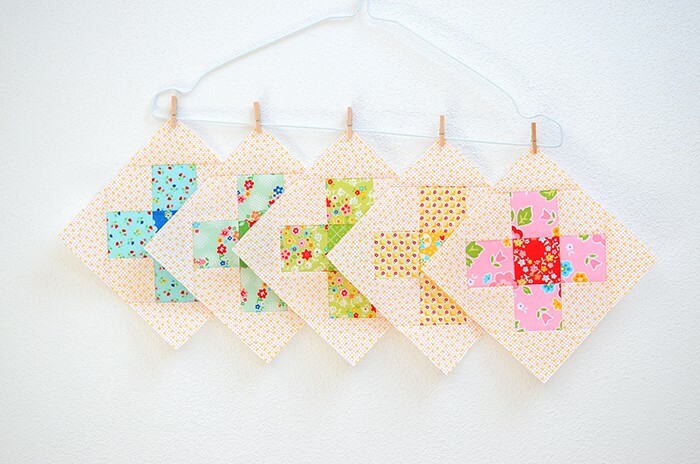 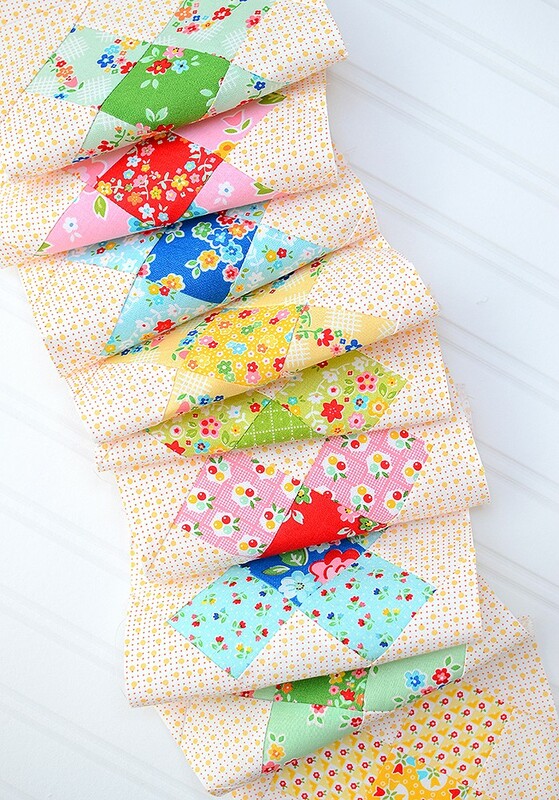 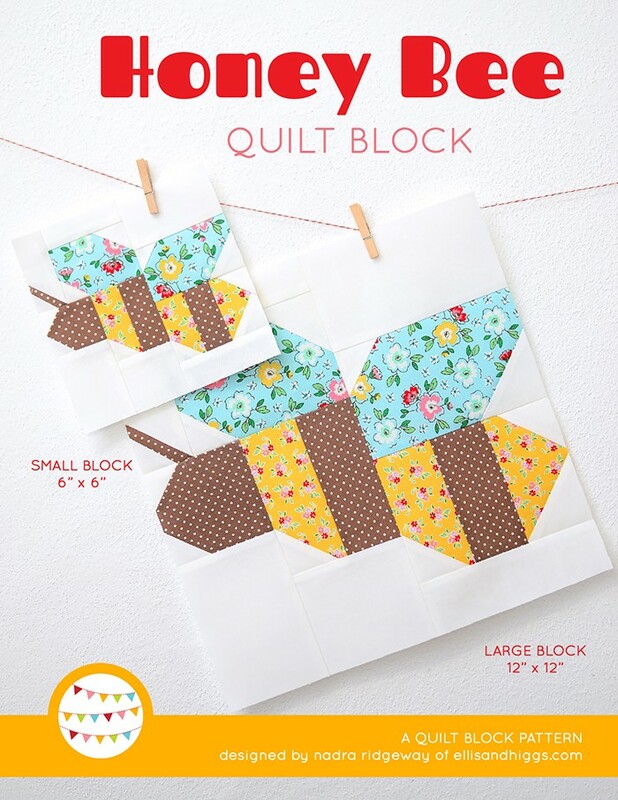 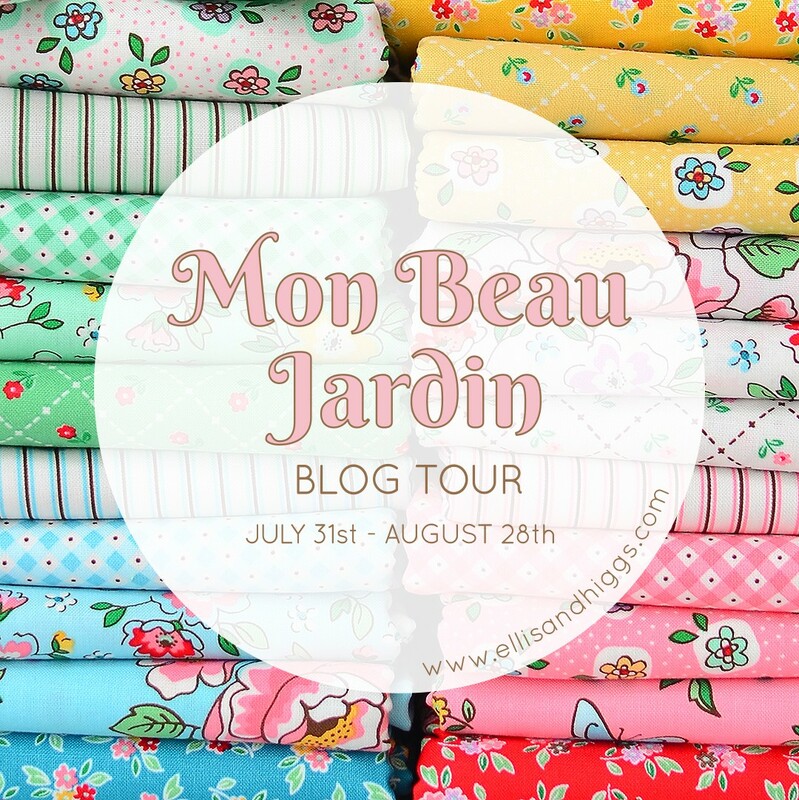 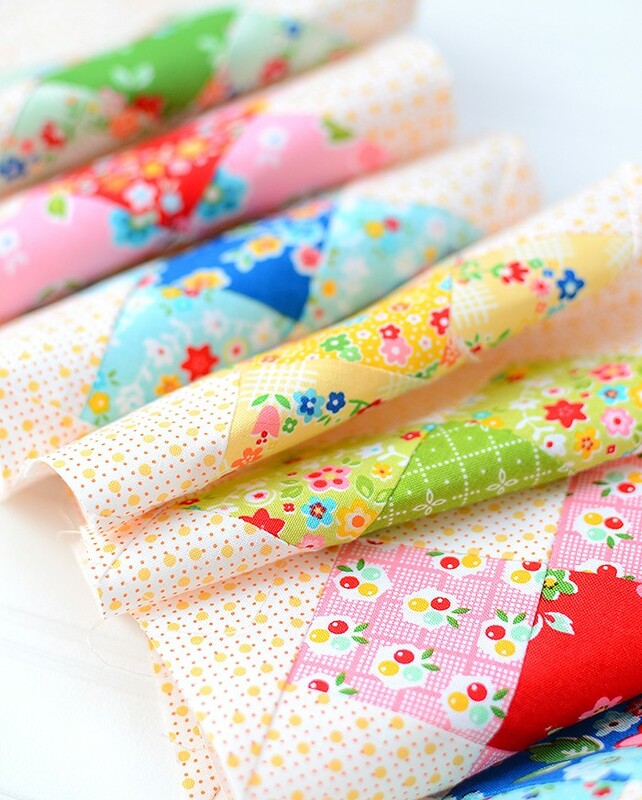 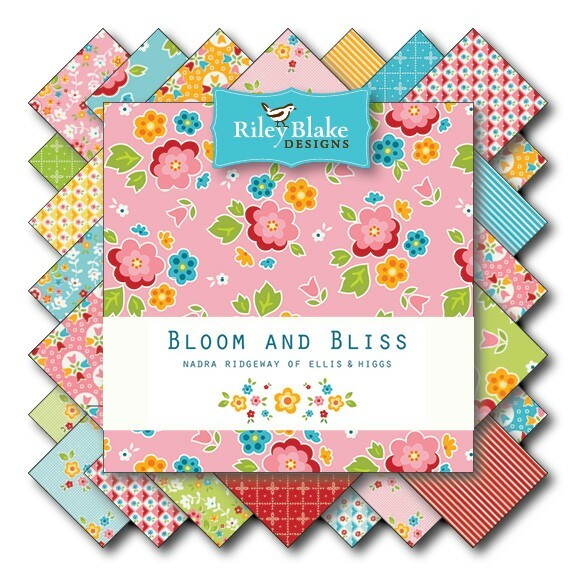 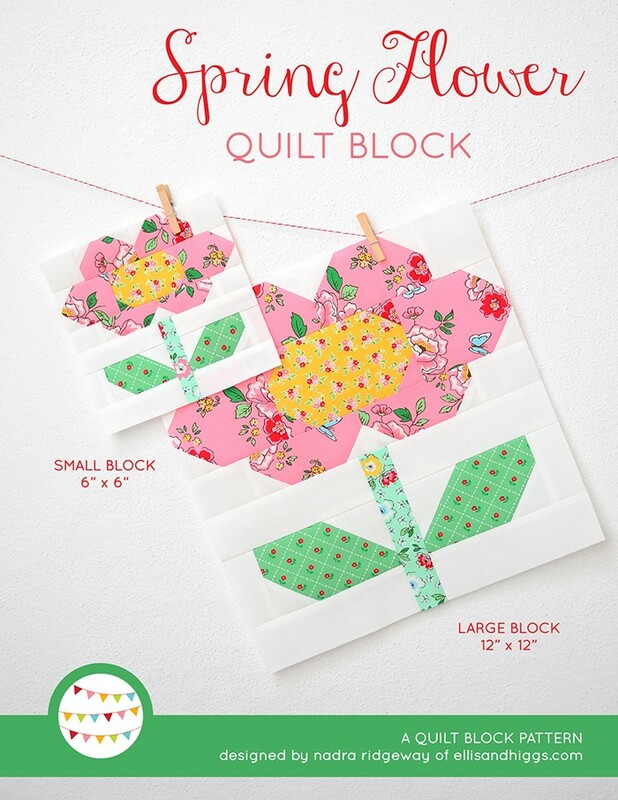 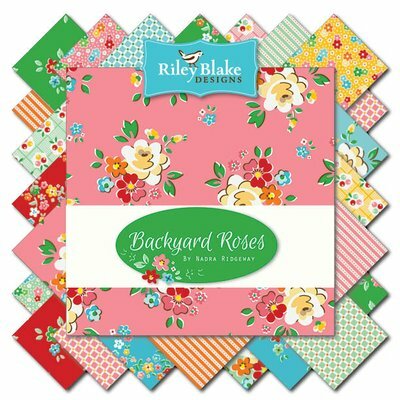 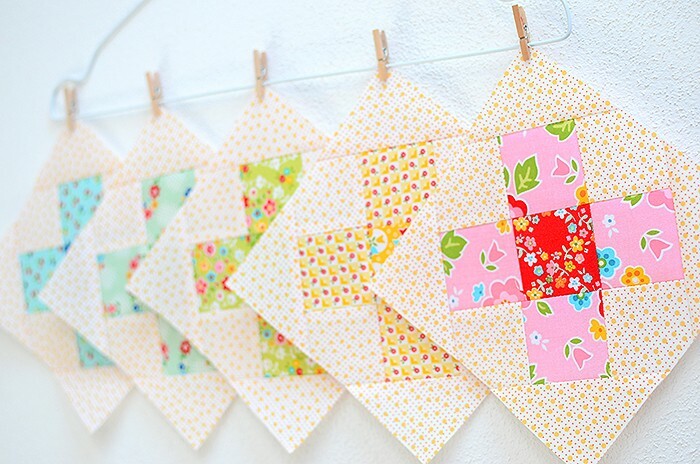 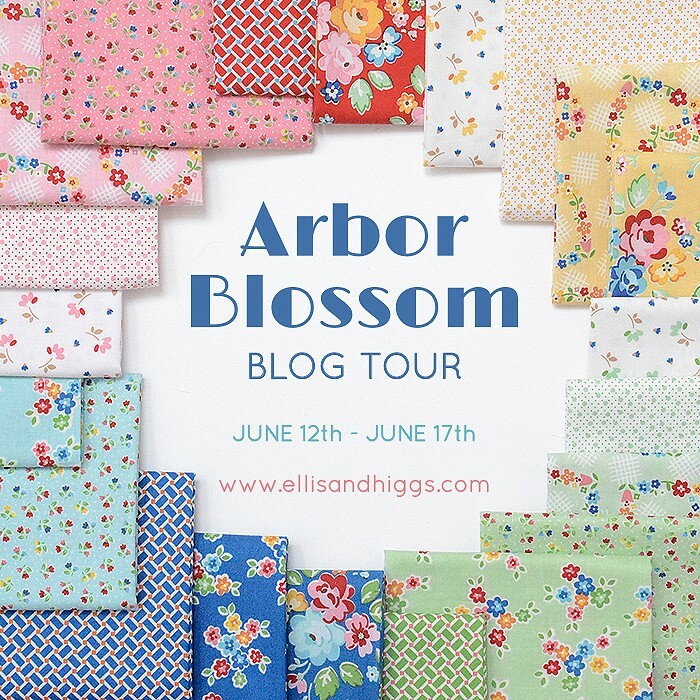 I just love the summery feel of these blocks with my Arbor Blossom Dots in yellow in the background, don’t you, too?